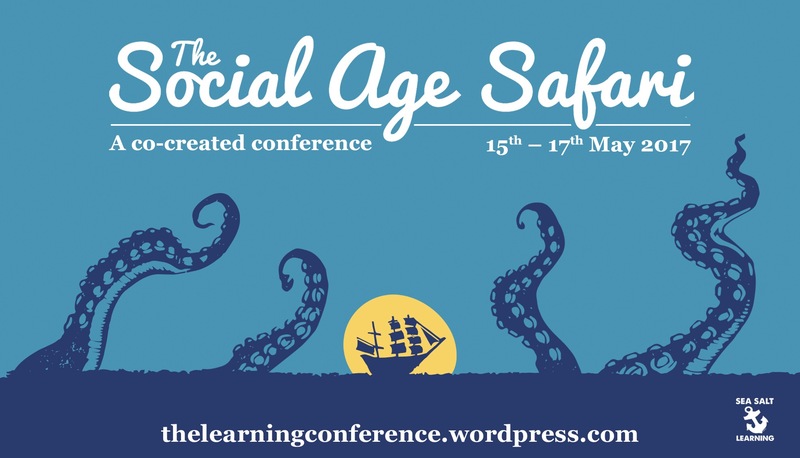 The Social Age Safari is an annual 2 day, co-created conference that i curate, exploring facets of the Social Age. You can read more about it on the dedicated site here. The Social Age Safari is aimed at strategists, practitioners and leaders in large organisations who want to get fit for the Social Age. Each year we come together as a community to explore three aspects of our new ecosystem in detail. This year we will be exploring Trust, Emergent Technology, and the Socially Dynamic organisation.